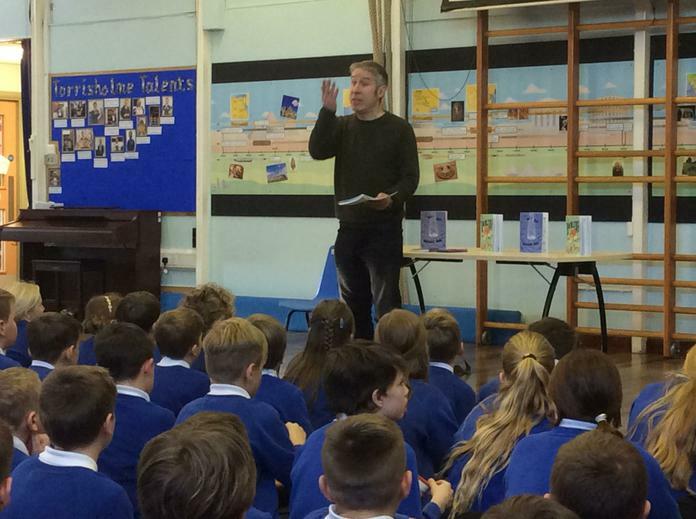 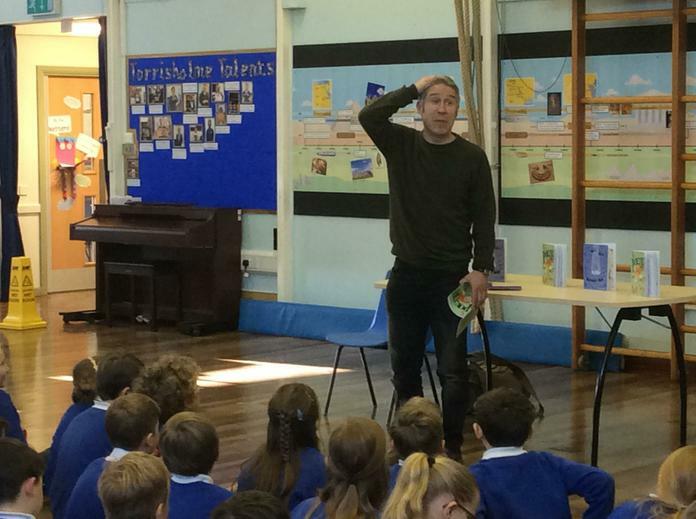 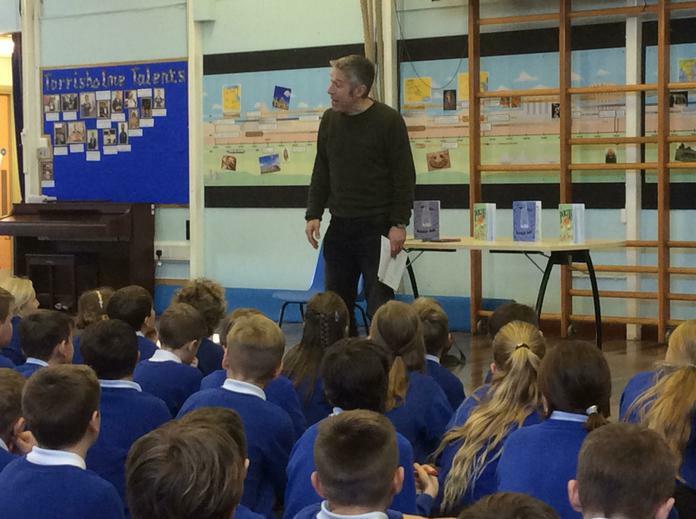 To kick off our poetry week, we had a visit from published poet Andy Tooze. 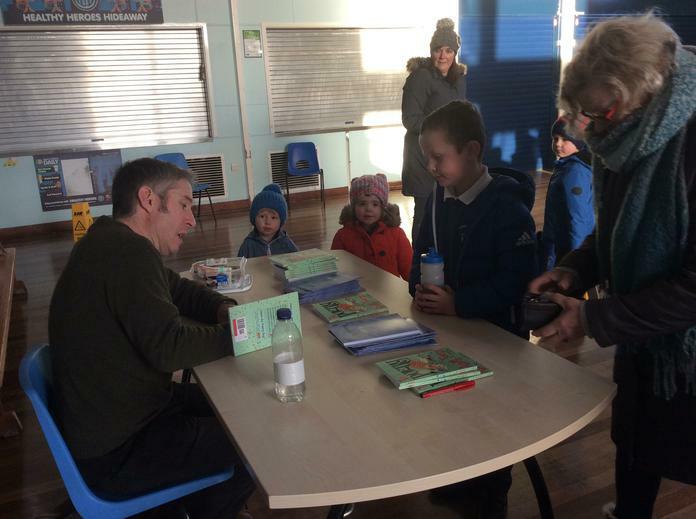 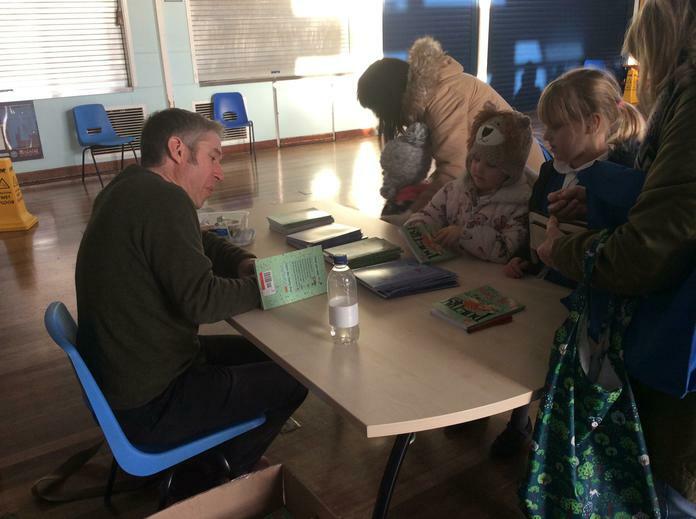 Andy shared many of his poems with the children and held workshops with each different age group to inspire the children to write and perform their own poems. 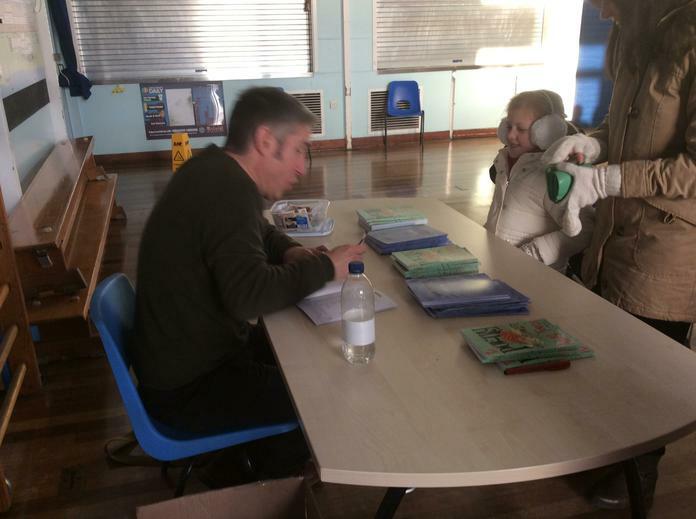 After school, we held a book sale and signing in the school hall.